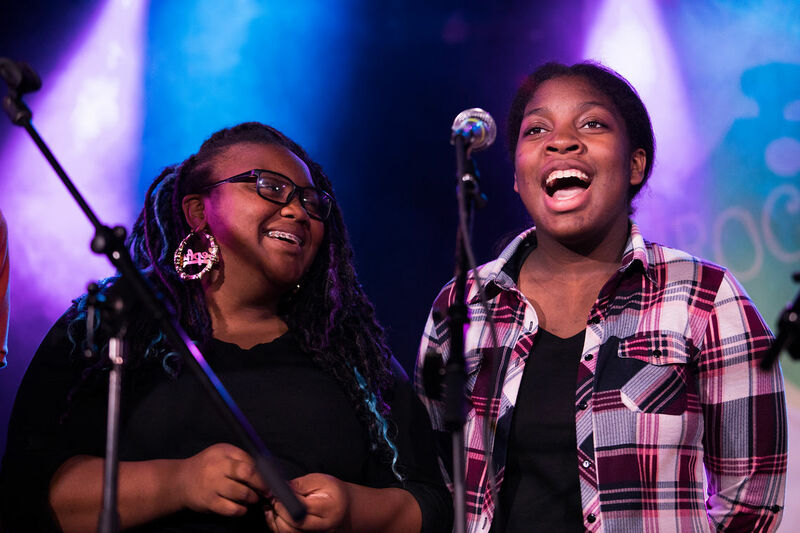 Learn music, make friends, perform live, and build confidence at Rock to the Future’s Kensington MusiCore After School program! Get the full music experience in a judgement-free, creative environment! 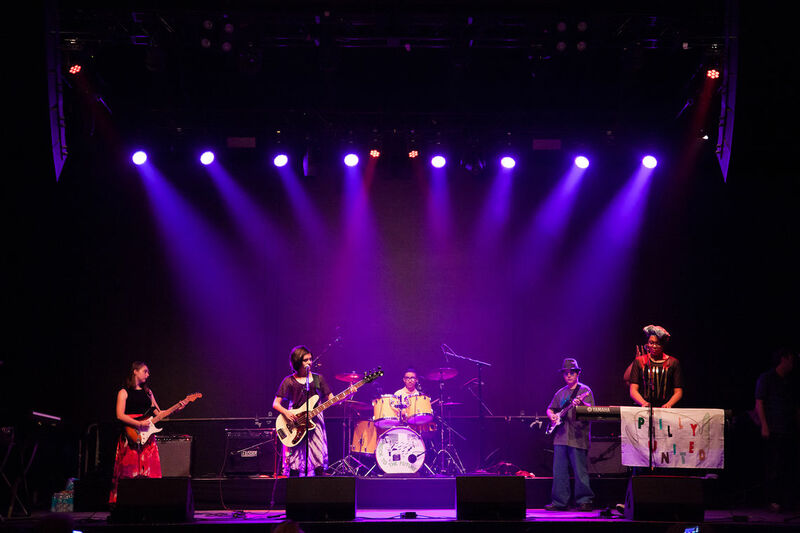 Students learn their choice of instrument (bass, guitar, drums, piano, or voice), form bands, write and record original music, learn to play cover songs from their favorite artists, sing, rap, make beats, and step into the spotlight to perform live. Students also participate in creative workshops and work with guest performers. Homework help and tutoring is offered every day -- along with college and trade school application help and visits for high school students. 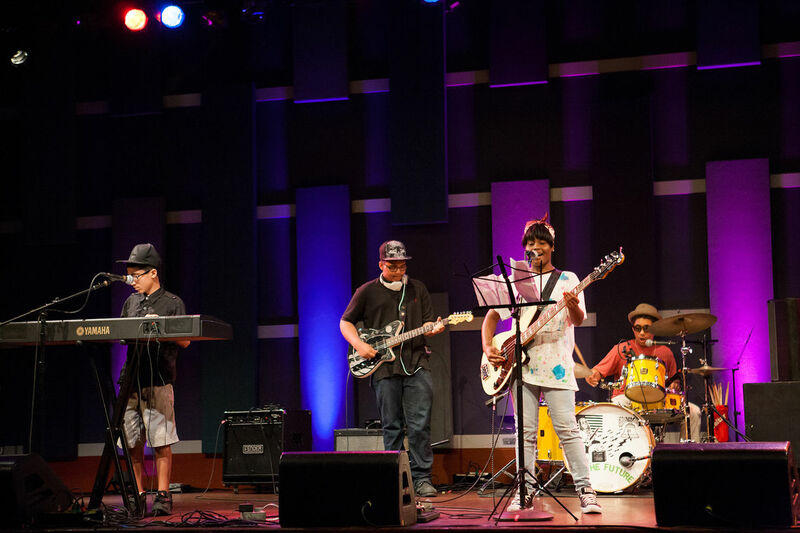 The MusiCore Kensington After School program accepts Philadelphia youth in grades 6-12 and operates Monday-Thursday from 3-6pm during the school year. There is NO COST to participate in MusiCore and students will receive a daily meal and SEPTA pass. Enroll today for 2019!